The summer is coming to an end, shame, i had so much fun!!!! But i cant wait for the autumn, is my second favourite season!! And the fashion...woow really nice colores are trendy this fall,l ittle more dark but i love changes, especially if they make you feel good and you can see yourself in some other styles!! I loveeeee cool jackets and knitted sweaters and yummy parfumes that are perfect for little bit more cold days and nights...last year my favourite parfume was Dior( Hypnotic poison), but this year i dont have my favourites chosen jet...Really have to go shopping!!!! ps: I love this outfit combination and MK-Michael Kors bag is really a perfection! So cool & chic,hope you like it too. I want to wear the three together! Gorgeous!!! 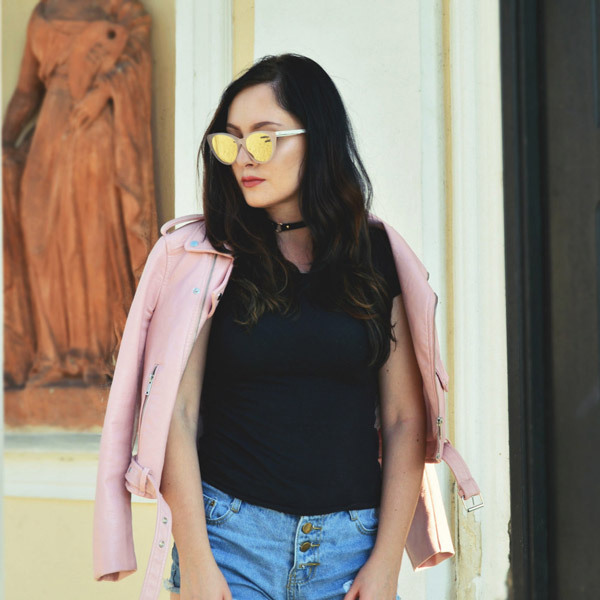 Do you also follow me on bloglovin??? Let me know follow you then back again. You can never go wrong with a Kors hand bag! I actually love your blog!!! You are perfect... I would really love for us to follow each other. Let me know if you followed me already so I can follow you back as soon as possible! I'm so sad summer is over - back to school for me! 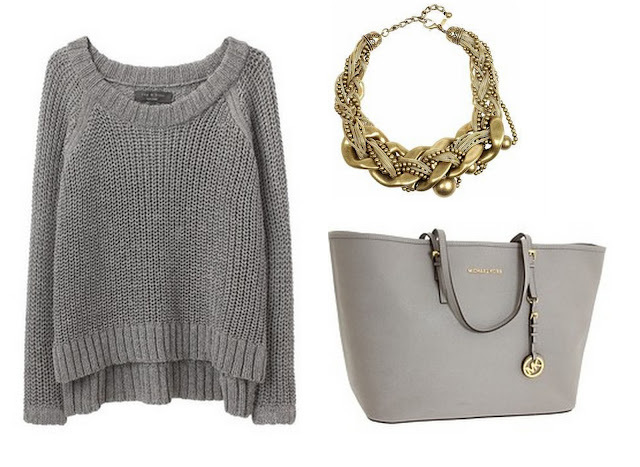 I do love this combination though - that michael kors bag is perfection! I want it <3 Also, that oversized jumper has inspired me to purchase something similar, but maybe in a brighter colour! Great post! very nice picks! I'd love to have this bag esp.! I adore the MK bag and the necklace! Which is the brand?! Like so much your blog, would like to follow each other? That bag is just perfect and amazing! I really like your blog, followed you on bloglovin, maybe follow me back? Thanks darling =) i prefer summer too!!! Sneak peek into my closet.